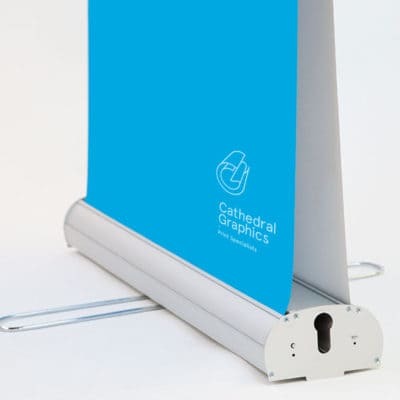 These portable retractable banner stands are an eye-catching, cost-effective way of displaying your product or service. 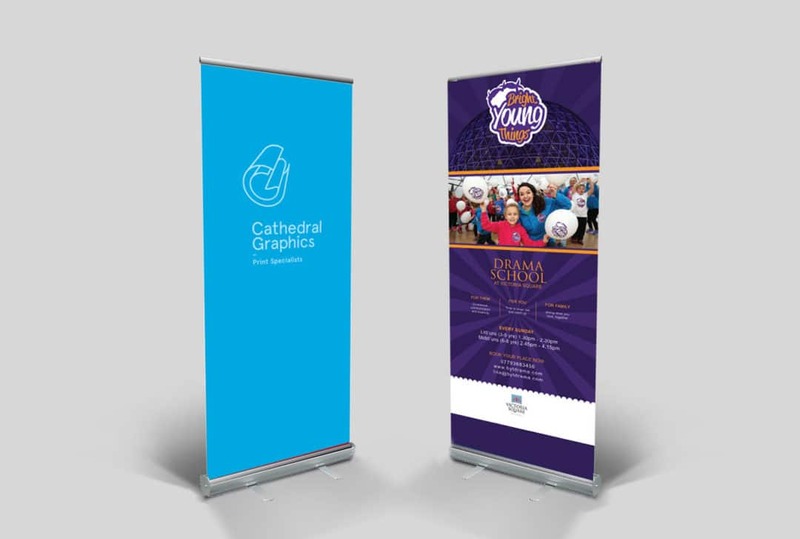 Pull-up banners are a versatile display system that literally any person can use. 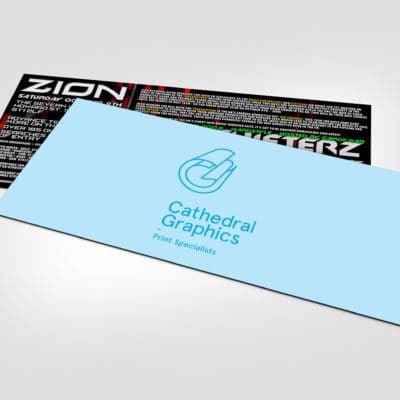 The printed banner retracts into a cartridge in the base of the stand. Just roll it up and place the pole at the base of the back, and your display is complete. Whether you need to display at an exhibition, trade show, conference, or product launch, pull up banners are an attention-grabbing visual presentation of your message. 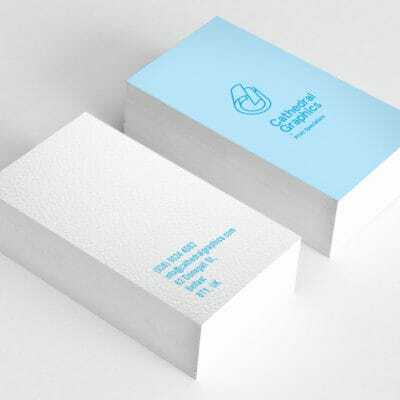 They are also a great option for branding an entry to an event, a space you use regularly, but are not allowed to permanently brand, and they are highly portable. These would have a next day turnaround service.